Great news everyone! Pangu team just released their latest update for Jailbreak iOS 9.3.3 to 9.2 devices. 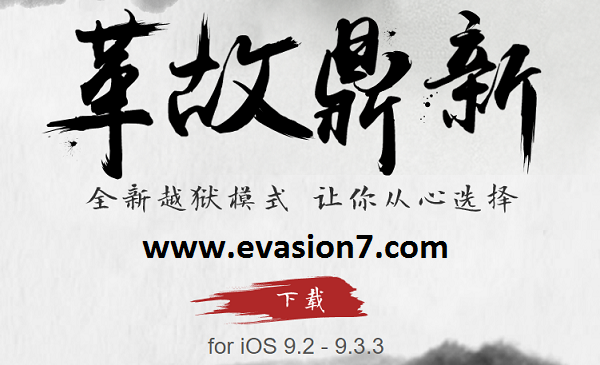 This jailbreak tool claimed to work only on 64 bit devices and still available in Chinese English version will be released soon. This release supports jailbreak iOS 9.2, 9.2.1, 9.3, 9.3.1, 9.3.2 and jailbreak iOS 9.3.3 final update. Download Pangu 9.3.3 and proceed for jailbreak your iPhone iPad or iPod. 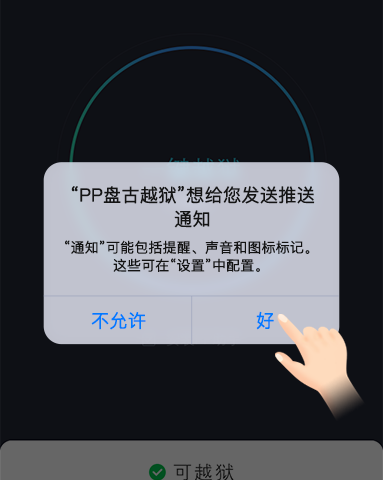 Step 03 – After successful detection, Click PP Pangu jailbreak tool icon to start downloading as shown in the image below. Step 04 – After download completed, Go to Settings > General >Profiles make taps as shown below to complete the installation. 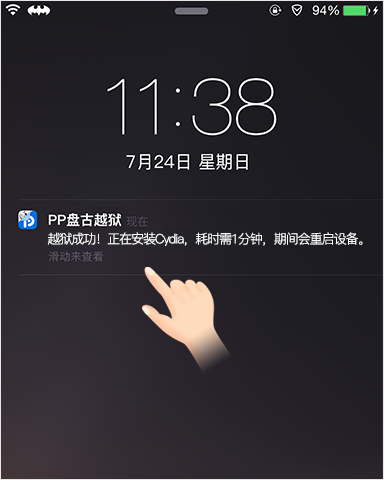 Step 06 – Tap right side button on the pop up message to enable PP Pangu jailbreak tool send push notifications, which requires as a part of iOS 9.3.3 jailbreak process. Step 07 – Wait a while until PP Pangu jailbreak tool completes the Cydia download. Step 08 – Device will restart once after everything done successfully and You will have Cydia installed on your device. “Storage capacity is almost full” warning may appear occasionally. Just ignore it. Reboot the device and have a fresh start if PP Pangu filed to complete the jailbreak process. Pangu tool is available for Windows & MAC. Pangu Download is completely free and bundled with Latest Cydia version too. Undoubtedly the Pangu team has done a great job this time. You can download latest Pangu Jailbreak tool below and please check our iOS 9.1 jailbreak tutorial and video guide if you don’t know how to jailbreak your devices safely. pangu is the best freeware for iOS 7.1 – 7.1.2 untethered jailbreak. pangu is compatible for any iPhone iPad or iPod running iOS 7.1 through 7.1.2. pangu released by Chinese team of iOS hackers and available for Windows and MAC. Initially PanGu was only available in Chinese, but pangu 1.1 has updated to English interface with many bug fixes and enhancements. pungu is tested and certified as a genuine jailbreak tool by most renowned iOS hackers around the world. The latest version PanGu 1.2.1 is now available with several bug fixes. 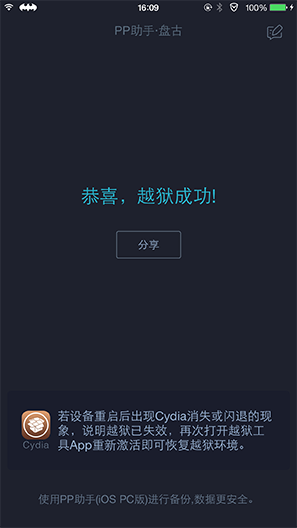 Check pangu 1.2.1 changes log for new features and fixed bug details. Spinning preferences -> Storage&iCloud Usage -> Manage Storageâ€ bug fixed. If you have already jailbroken, please update “Pangu 9.0.x Untether” and “Patcyh” in Cydia and you’ll not need to jailbreak again. Improved reliability, stability and success rate on 64 bit devices. Jailbreak failure due to low disk space is fixed. Enhanced the Jailbreak process speed and optimized backup feature. Jailbreak failure due to abnormal network status is fixed. Added re-jailbreak option for devices which incorrectly detected as already jailbroken. Released updated Pangu 9 v1.0.0 for jailbreak iOS 9 through 9.0.2 untethered. Updated for Jailbreak iOS8 and iOS 8.1. Not bundled with Cydia. Only SSH access. PanGu boot loop bug fixed for iPhone4/4s. File size reduced from 79MB to 30MB. Different exploits used instead of @i0n1c. OTA upgraded firmware always bring los of problems for Pangu 9 jailbreak. 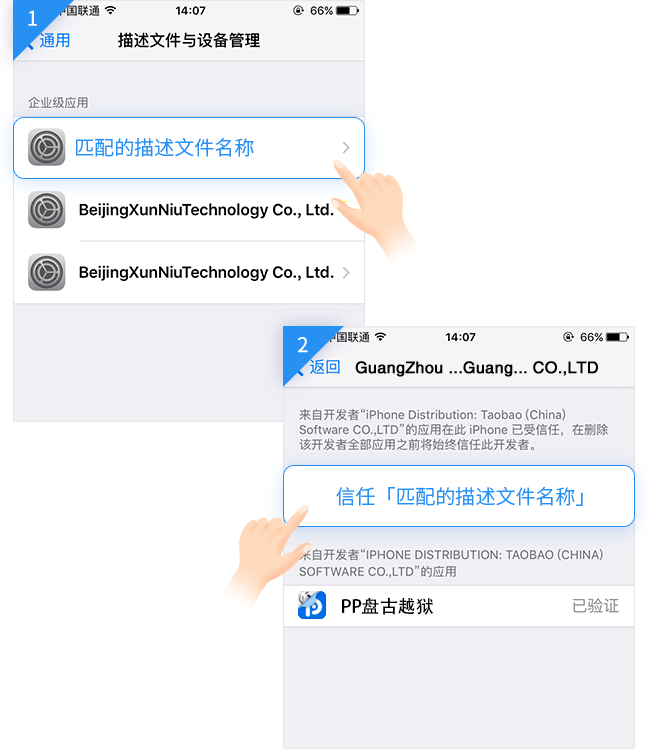 It’s advised to restore iOS 9 using iTunes and retry if Pangu jailbreak failed to omplete the process several times. “Disk is almost full” warning may occur sometimes. But don’t worry this will not affect your device or jailbreak process at all. Run pangu with administrator privileges always. If you stucked in a boot loop while jailbreak your device using PanGu 1.0.0, Please use updated 1.2.0 version with a fresh start. most probably your problem will be solved. Switch on airplane mode and retry. Restart the device and as well as computer. Have a fresh restore via iTunes and restart the jailbreak process. 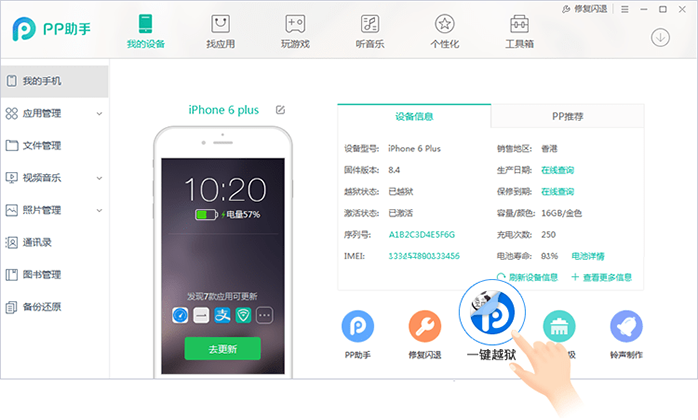 Pangu 9 is developed by Pangu team and distributed free. We do not hold any ownership or copyright of this tool. 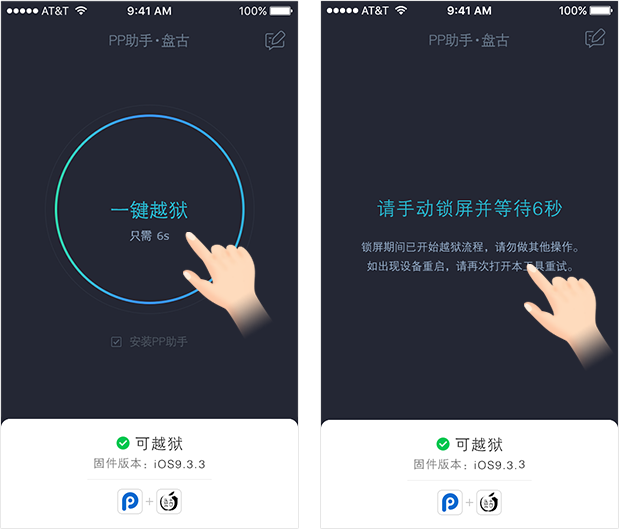 Pangu 9 is tested and certified by renowned jailbreak developers to be clean and working properly. Jailbreak your device at your own risk.